Hunting? Fishing? Adventuring? 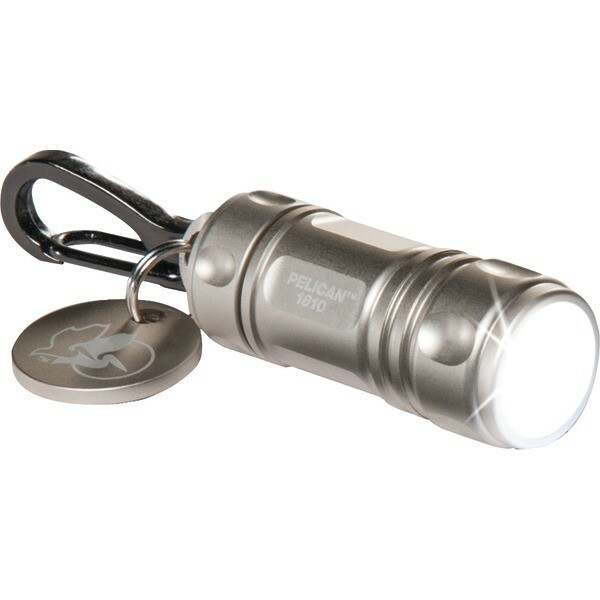 Trying to avoid the zombie hordes while you’re desperately looking for supplies? 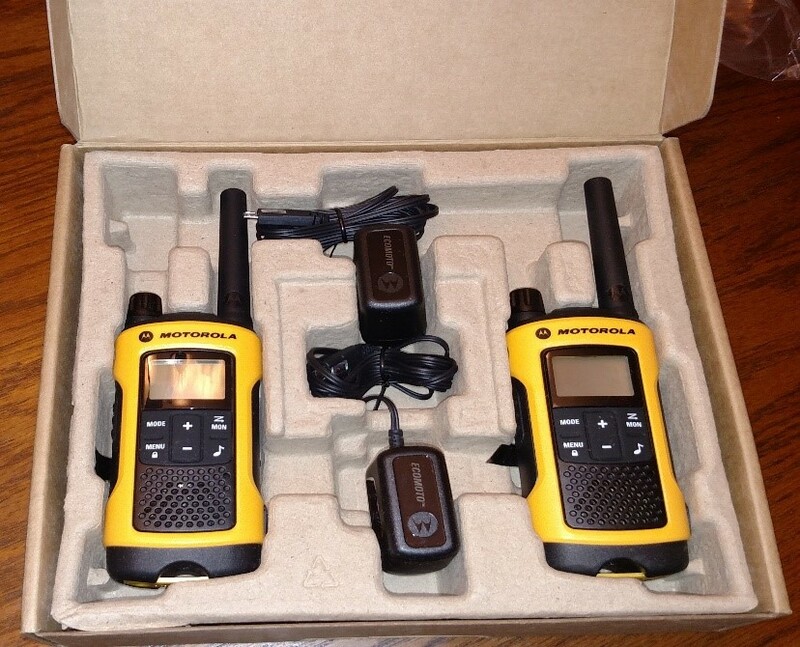 You need a decent two-way radio. Whether it’s a leisure or emergency scenario, communication with the rest of your party is crucial. What if you’re out of cell range? 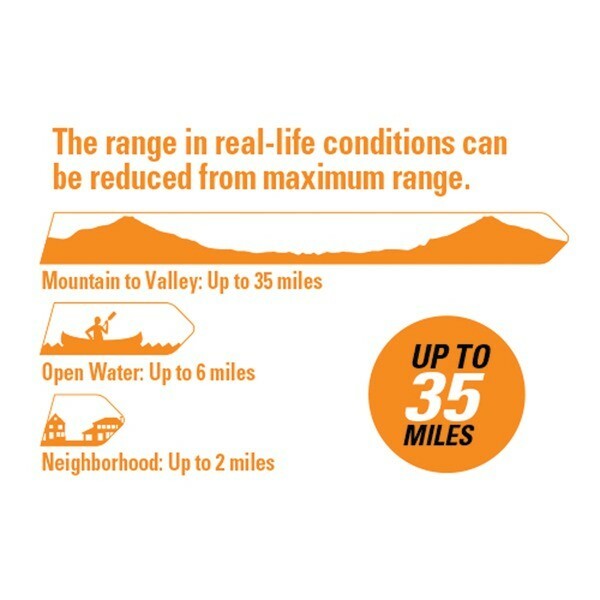 What if the cell towers are down? The Motorola Talkabout T400 is the answer. 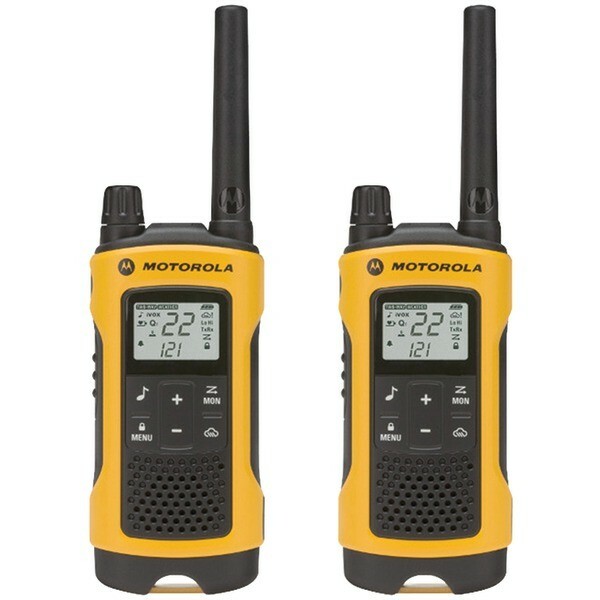 This four pack of two-way radios from Motorola is bursting with useful features. 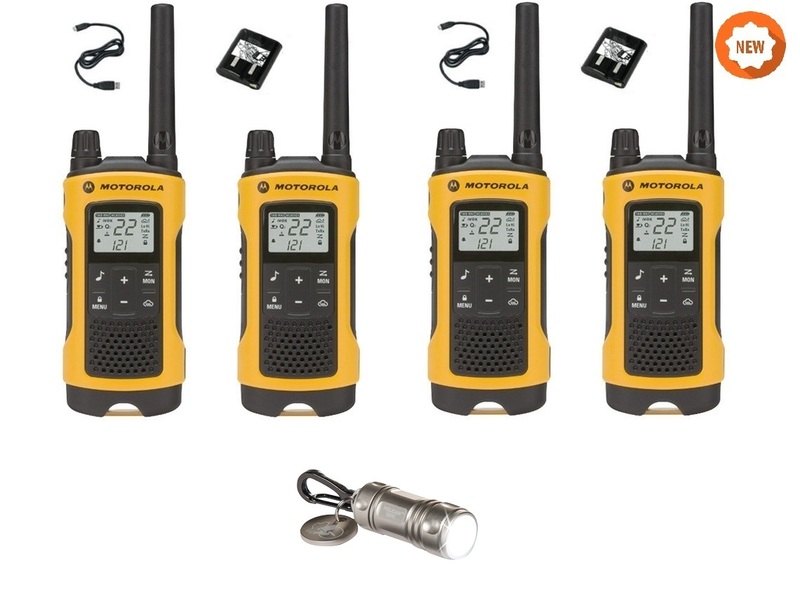 Each radio has a substantial maximum range, doubles up as a weather alert radio, and has an emergency alert button and bundled with key chain flashlight which last upto 8.75 hours with the included 4 coin cell batteries. The T400 comes in a nice package, is well protected and has everything you need to start using the radio right away.